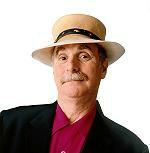 Howard Rheingold attends the Amsterdam MoMo Conference and revisits his prescient work SmartMobs. I just read a great blog post by Michell Tripp. She announced that she was offended that Guy Kawasaki revealed he had ghost twitterers and unfollowed him comparing him with Milli Vanilli. But along with her thinking declaring herself a heretic as original being quite boring, I think she is missing a significant point. The entire trend of the web and technology as a whole is democratization. By democratization, I mean individuals taking control of technology personally. 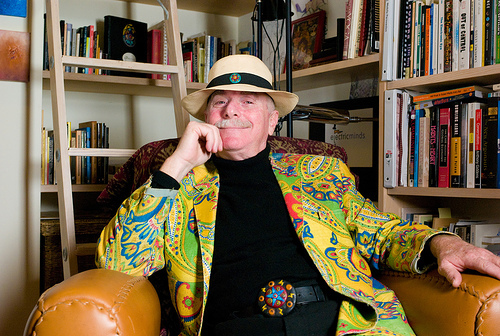 After democratization there is the commons that Howard Rheingold talks about: Cooperation. Individuals opening up to each other and sharing themselves. However, what Guy is doing is not at all bad. He is going one step further. He is turning his cooperative persona into a business. He has done the personal computation thing. He has done the personal cooperation thing. Now, he is doing the personal corporation thing. So, you may have unsubscribed to a corporation, seeking cooperation. 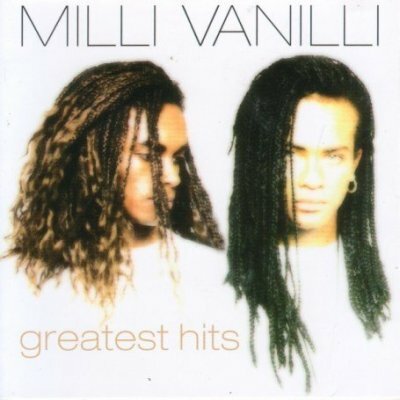 But Michelle’s comparison to Milli Vanilli is off. Milli Vanilli started off as a corporation posing as personalization. The incongruity offended everyone. So, maybe in a sense it is Michelle. Maybe she is just behind the curve a little. She does not see the reversal of the phenomena that Marshall McLuhan talked about regarding media. 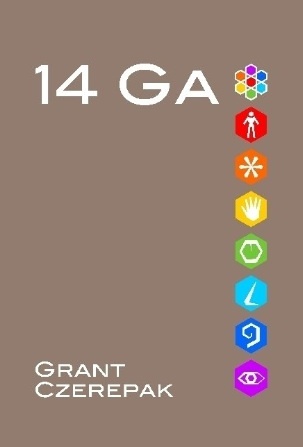 Personal computation; Personal cooperation; Personal corporation. What’s next in line?